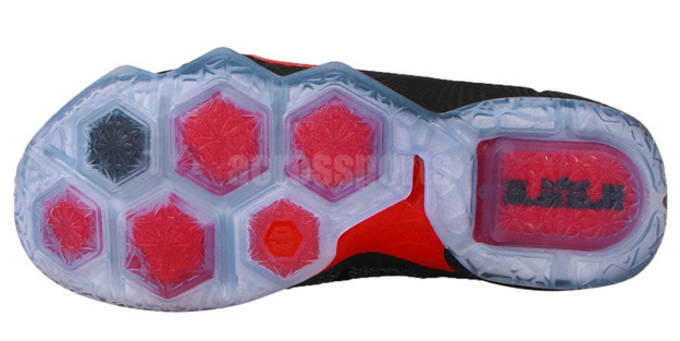 The most iconic Jordan Brand colorway makes it&apos;s way to the LeBron 12 at the end of the month, and now we finally get a detailed look from every angle. 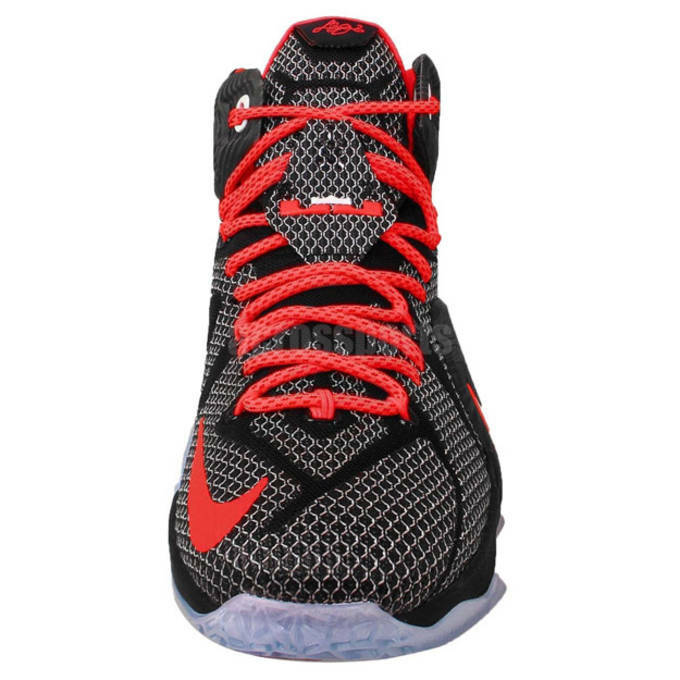 Giving off the ever popular &apos;Bred&apos; vibe, the Nike LeBron 12 "Court Vision" is done up in a predominately black Megafuse upper that comes with a white honeycomb effect to give the shoes some added depth. 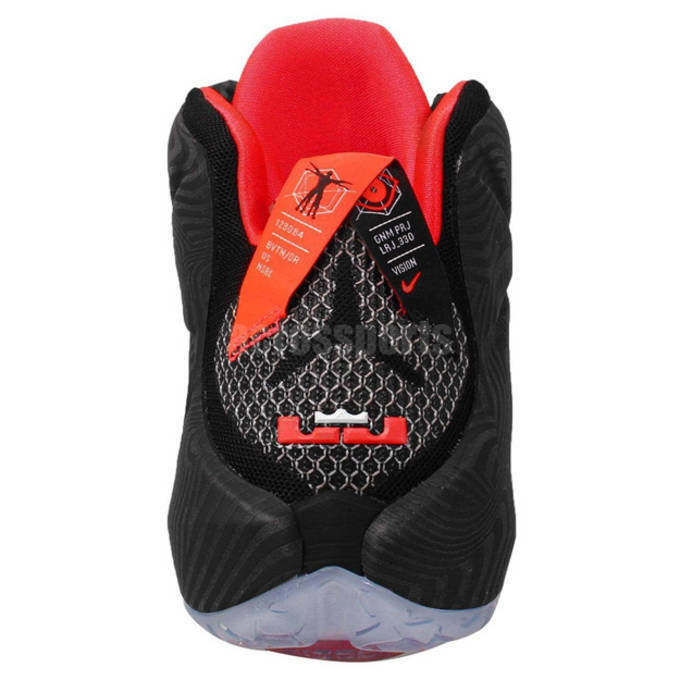 Paying homage to the nickname for this shoe, Nike went with a black wood grain texture through the Hyperposite materials, which is accented by red highlights on the sockliner, heel-tab and laces. Nike finished off the look with a white Swoosh logo and sets the shoe atop the familiar translucent Hex-Zoom outsole. 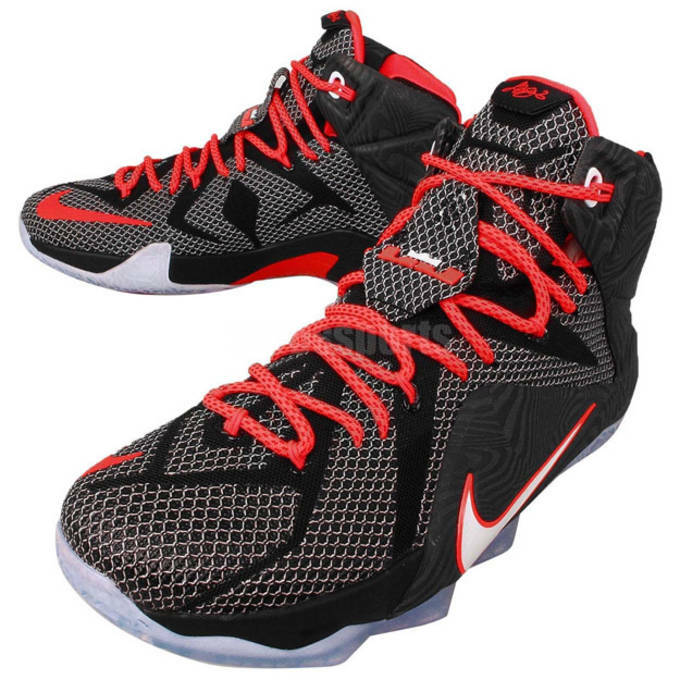 These shoes give a fresh take on a colorway we&apos;re all to familiar with, and cements itself towards the top of the list of LeBron 12 colorways so far. 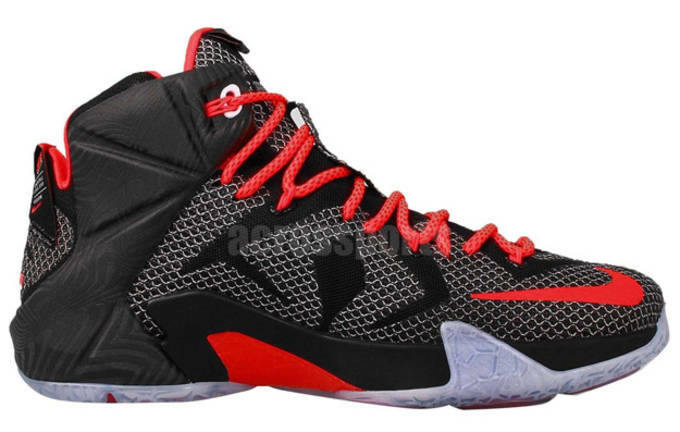 Check out the Nike LeBron 12 "Court Vision" in detail below, and scoop up your pair when they drop January 31. RELATED: Ever Wonder What French All-Star Weekend Looks Like?